SKORA Phase-X Review - Turn Night Into Day | JustRunLah! 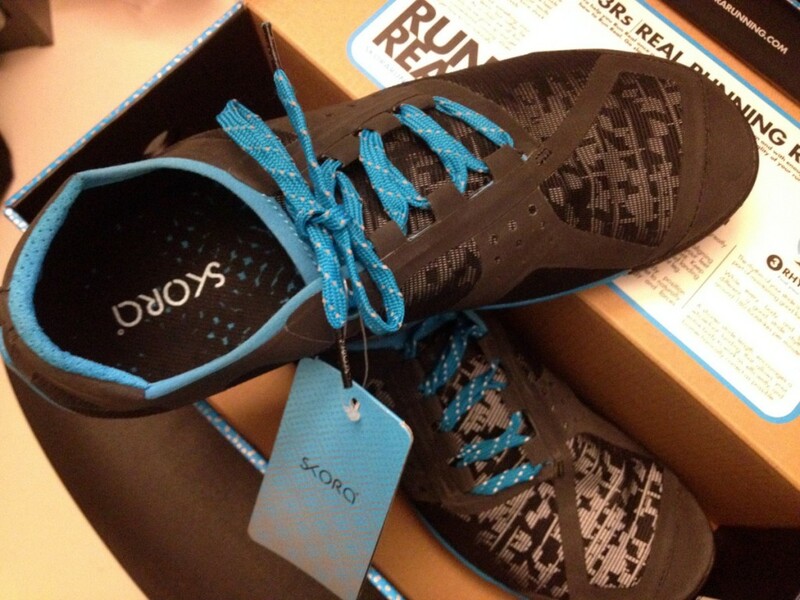 SKORA Phase-X: THE shoe for night-time runners. I do believe that a picture is worth a thousand words and a video says it all, so I thought to start my review of SKORA Phase-X running shoes with one. SKORA Running is a small shoe company based in Portland, Oregon, which has brought us a plethora of quality running shoes, such as the SKORA FORM, SKORA FIT and SKORA PHASE. I recently got my hands on a pair of SKORA Phase-X, a minimal running shoe with amazing design and performance, and I am sharing my experience with you. I don’t usually trust commercials, so, I had to see it with my own eyes to believe how much these shoes light up when hit by headlights! 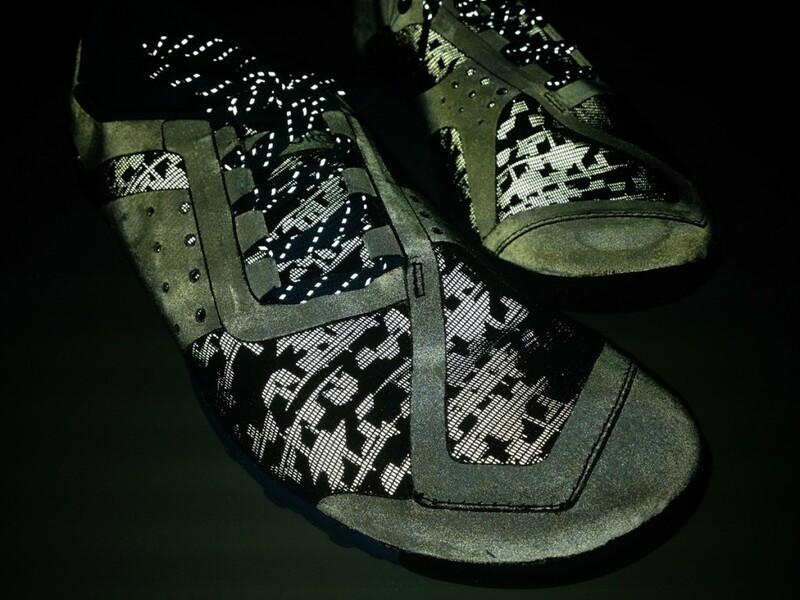 Phase-X has reflective materials everywhere – from upper mesh to the laces. 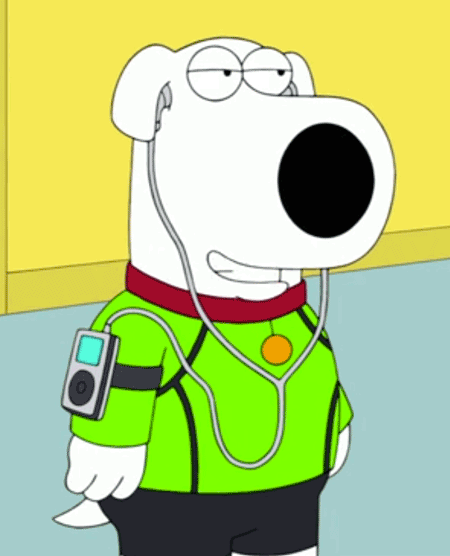 Not only do they look really cool, but they also offer added safety for night-time runners like me. Asymmetric lacing and no-tongue design are two characteristics commonly found in SKORA products. 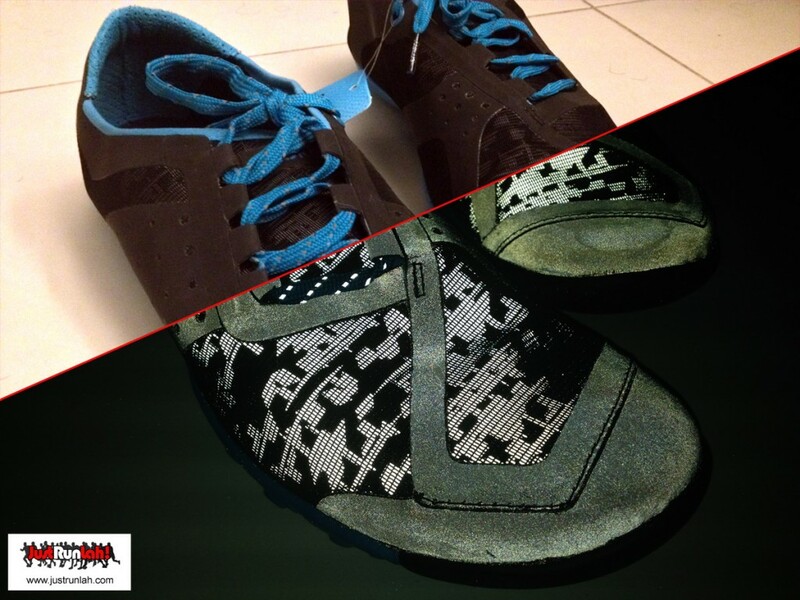 Apart from giving the shoe a unique look, they also make it feel more comfortable. Unsurprisingly, Phase-X has adopted both features. These photos were taken with / without flash, and the colors have not been edited in any way! The Phase-X is a lightweight, high-performance, zero-drop runner. Zero-drop means that the cushioning under your toes is the same height with that under your heels, which allows for a more natural run (you can read more about heel-to-toe drop here). The first thing I noticed when I tried them on was their ample toebox. This is something I look for in shoes, and I can say that SKORA Phase X comes at the just right size: not too tight to suffocate your foot, and not too ample to make runs feel sloppy. The open-weave mesh upper is flexible, lightweight and extremely breathable, perfect for the hot weather conditions in Singapore. Cushioning is 11mm (including 3mm removable antimicrobial insole) and the outsole is made of Injection Blown Rubber (IBR), which enhances ground feel – you really feel what you are running on. 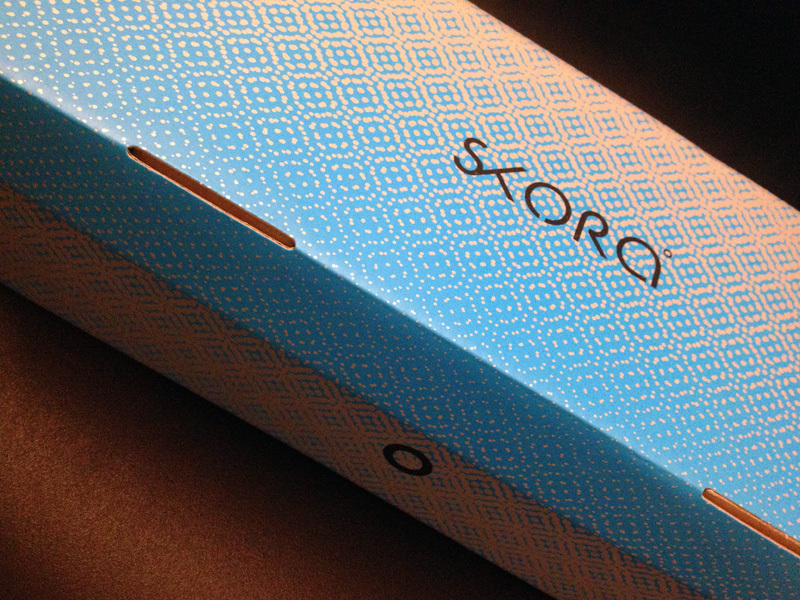 Last but not least, SKORA shoes have an anti-slip heel pad which keeps your foot comfortable and locked in place. All in all, this shoe is my choice for when I want to go minimal and don’t need to have extra cushioning. They engulf my feet nicely, feel natural and perform well in everyday runs. I haven’t tried them on a trail yet, but will do so during my Green Corridor Run!